New research shows that ultracold molecules could be the vehicles through which the data bits needed for quantum devices are created. While the first quantum computers, made by the Canadian company D-Wave Systems, Inc., may be no faster than classical PCs, quantum computers of the future hold great potential. 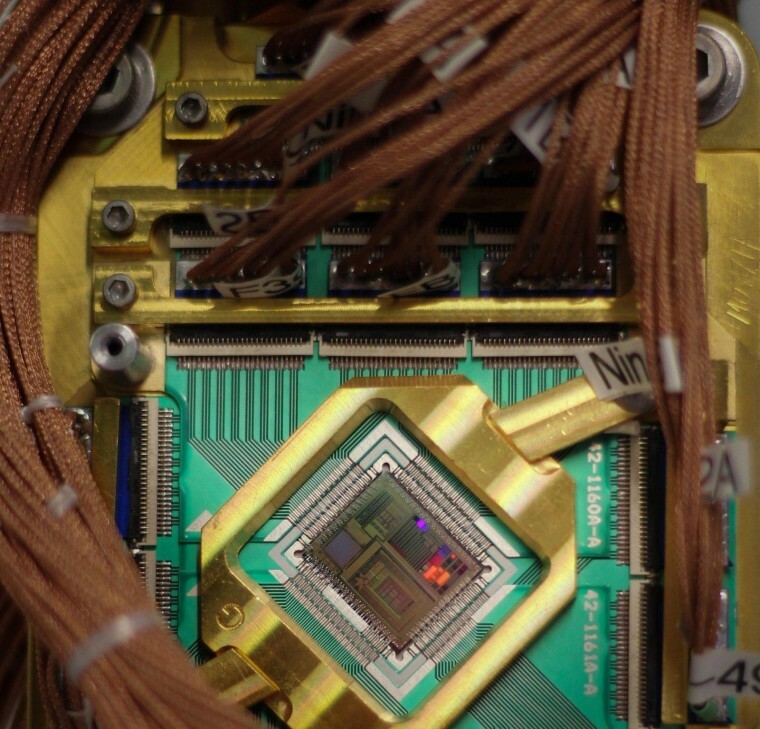 D-Wave Systems Inc.
Qubits, the building blocks of quantum computers, are, for the most part, still a work in progress. Researchers have many different theories as to how they can be created, and they’ve attempted to do so using various kinds of molecules, individual neutral atoms, ions held in ion traps, and superconducting materials — all with varying degrees of success. Now, a team from the MIT-Harvard Center for Ultracold Atoms (CUA) has just brought the world one step closer to quantum computing by creating qubits that are able to retain the information they store hundreds of times longer than anyone has previously achieved. The CUA team’s research utilizes very simple two-atom molecules made of potassium and sodium, which were cooled to temperatures just a few ten-millionths of a degree above absolute zero. The team was able to perfectly control the molecules, achieving the lowest possible state of rotation, vibration, and nuclear spin alignment. This control, combined with the chemical stability of the molecules, helped make a second-long period of coherence possible. If the team is right, an array of 1,000 of these molecules could carry out calculations so complex, no computer existing today could verify them. In theory, such a computer could factor massive numbers very rapidly, the difficulty of which provides the foundation for the encryption systems that protect today’s financial transactions. The researchers emphasize that their discovery is an early step on the path to quantum systems and that creating actual quantum computers using this technology could take a decade or more of development. However, they’re already looking ahead to the next milestones in the process. This article was originally published on Futurism.